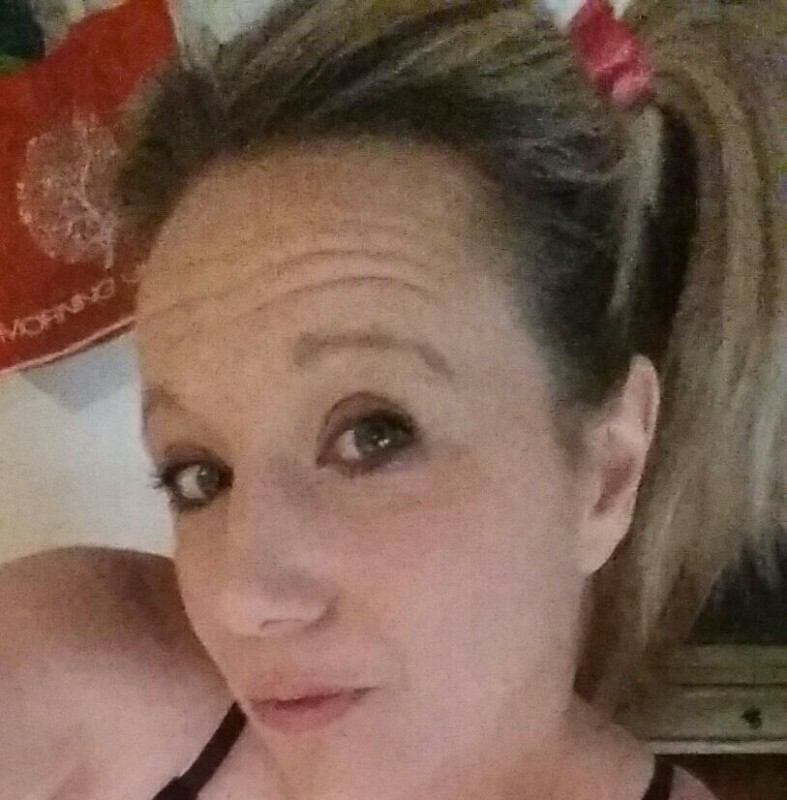 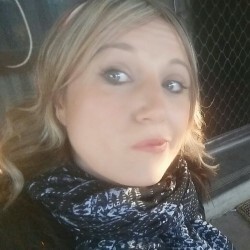 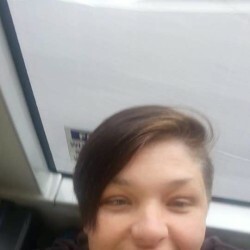 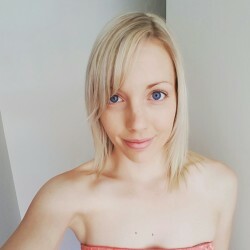 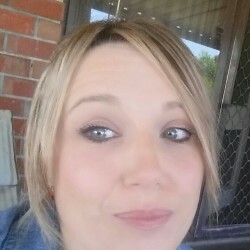 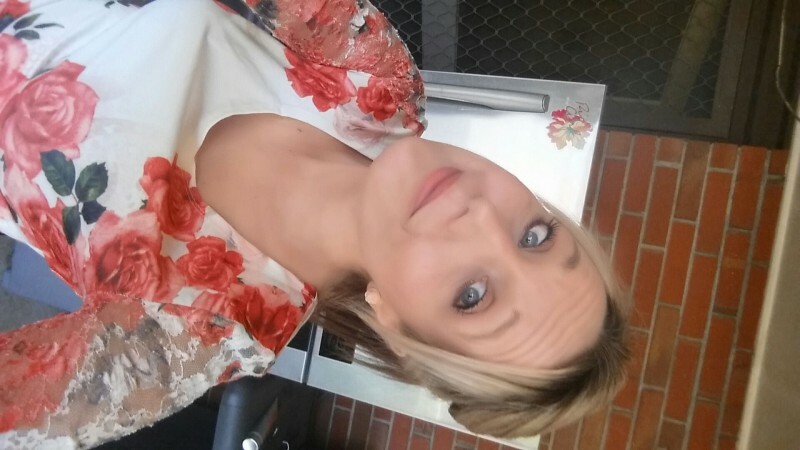 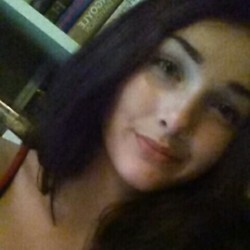 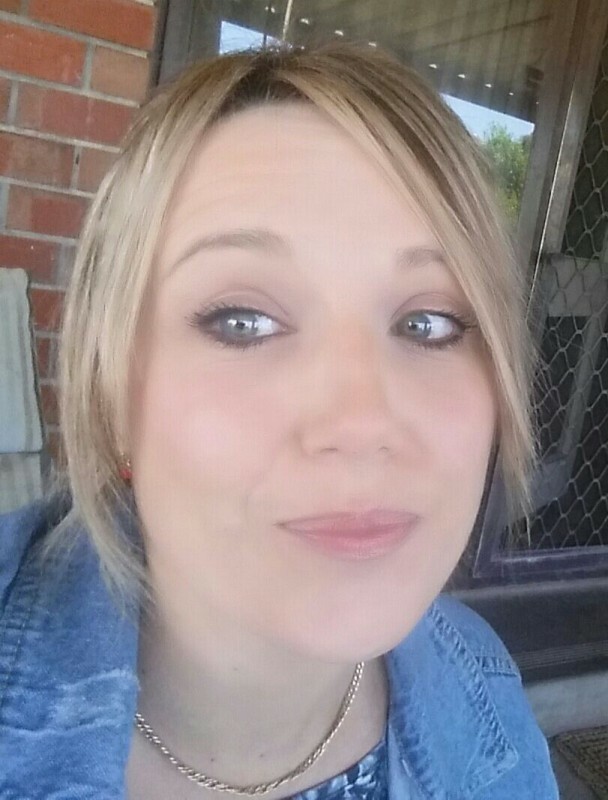 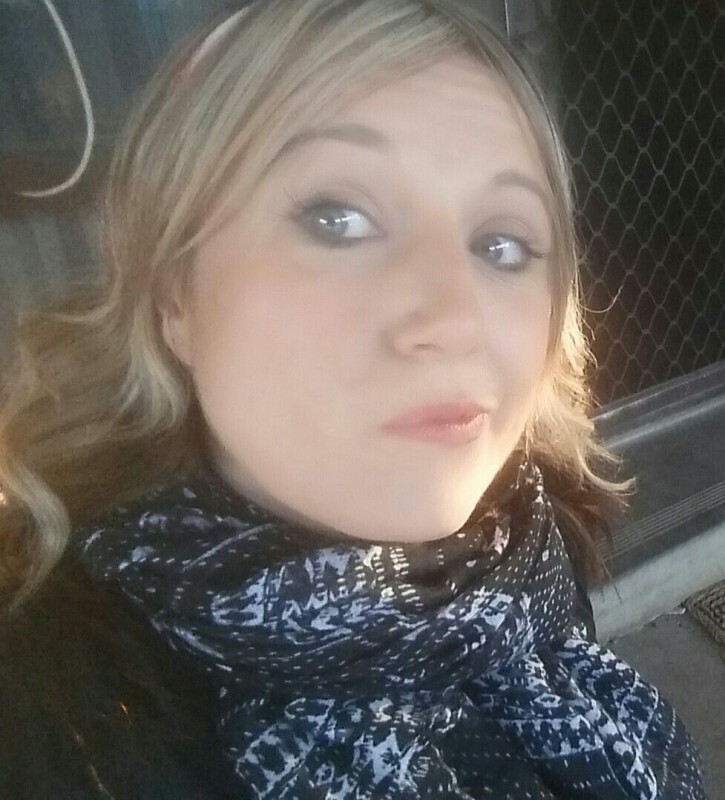 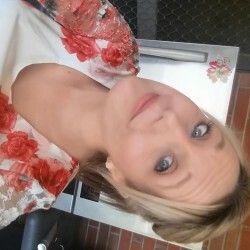 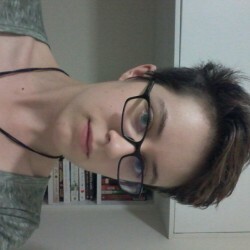 @AU-naomi07-1976 is a 42 year old Lesbian Female from Aldinga Beach, South Australia, Australia. 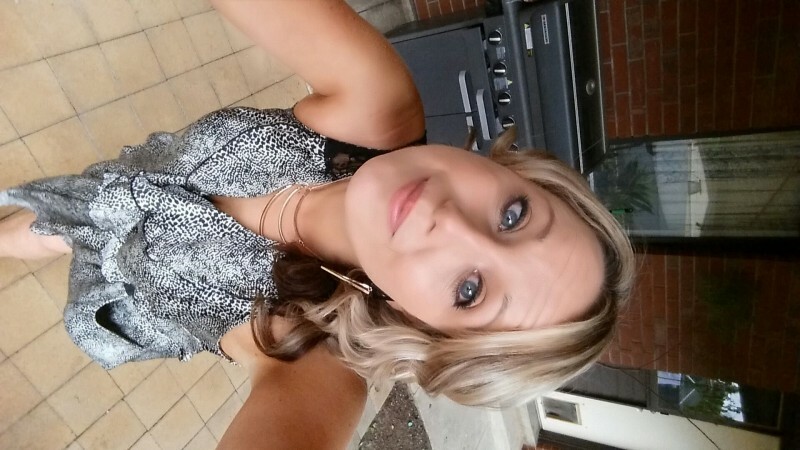 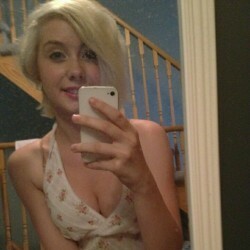 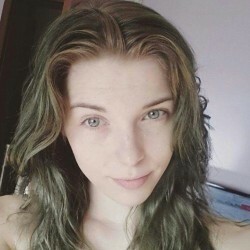 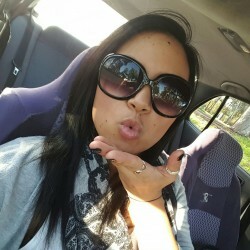 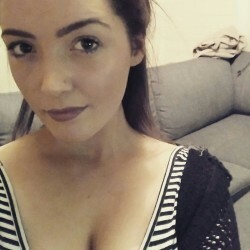 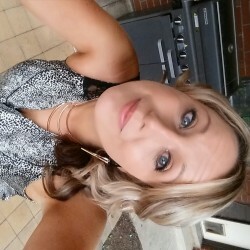 She	is looking for Friendship, Casual and Chat. 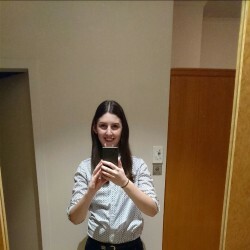 hi girrrls, looking for someone to play with while my man works away :) with his blessing!